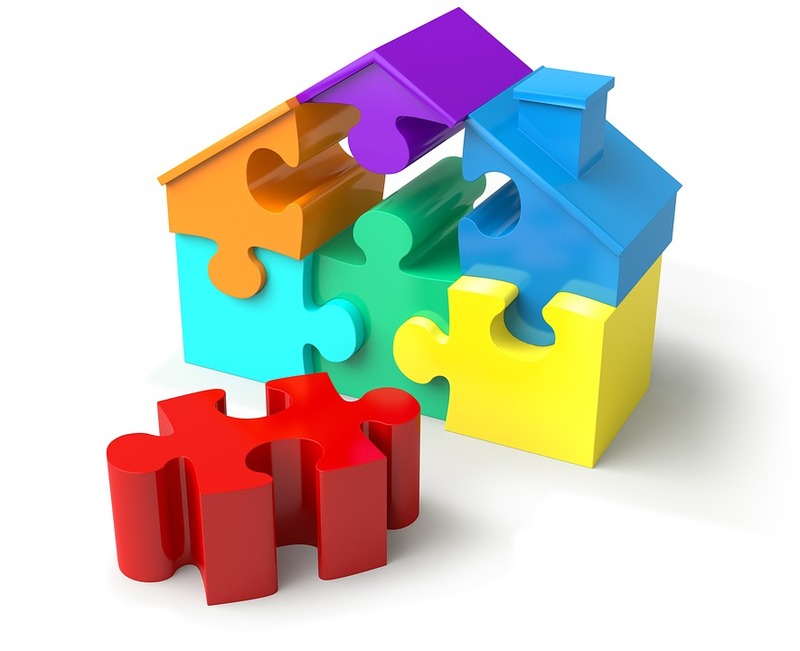 Estimated gross mortgage lending for the total market in June was £23.5bn, 2.1% higher than a year earlier, UK Finance’s Household Finance Update for June has found. The number of mortgage approvals by the main high street banks in June fell by 2.1% year-on-year and within this only remortgaging approvals increased and were 3.4% higher year-on-year. This was offset by the 4.7% reduction in house purchase approvals and 4.3% drop in other secured borrowing. Henry Woodcock, principal mortgage consultant at IRESS, said: “Despite a recent RICS survey recording newly agreed sales in decline for the sixteenth consecutive month, gross mortgage lending in June has increased from the previous month. “While a base rate rise has not yet materialised, the likelihood of an increase is still encouraging remortgagers and first-time buyers to secure the best available deals. “Lenders are offering an array of incentives, not just a competitive rate, with affordability criteria being relaxed to provide more bespoke deals to applicants. So, there is evidence that lenders are still fiercely competing to secure volume. Mike Scott, chief property analyst at estate agent Yopa, said that the data provides mixed news for the economy as a whole with low unemployment, wage growth picking up and stable inflation. He said: “However, business investment is restrained, the pound remains weak against other currencies and GDP growth is at its lowest level for five years, suggesting that unemployment may soon start to rise again. If the economy does turn down, it will inevitably feed through to the housing market. 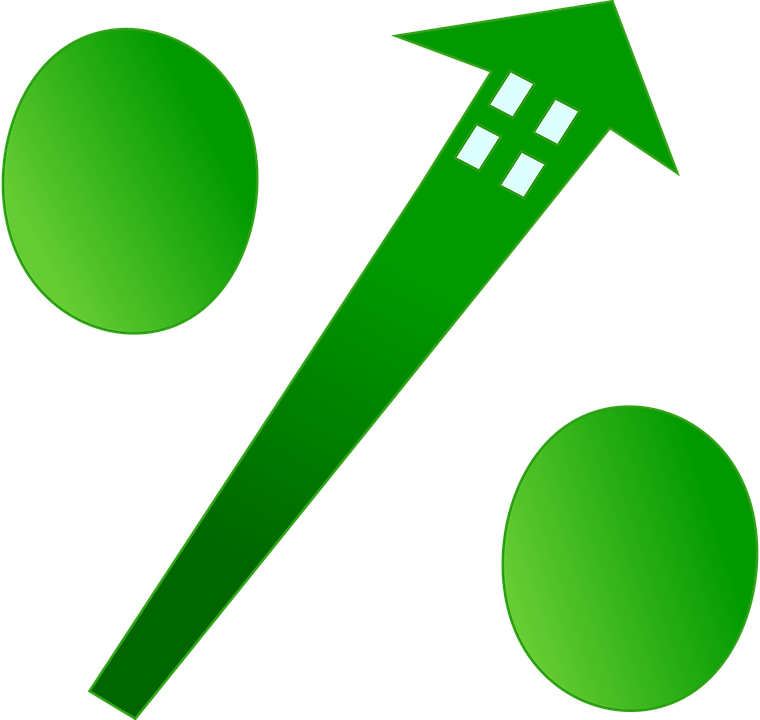 “The detailed figures for June are not yet available, but it’s likely that the drop in the total number of mortgages reflects a large fall in the number of buy-to-let mortgages, with first-time buyer mortgages holding up better. Parents in London charge the highest interest rates to their children when lending money to buy a home. According to research from crowdfunding property service UOWN, 25.6 per cent of parents in the UK would charge interest on a home loan to their children. The average interest rate for the so-called “Bank of Mum and Dad” was found to be 4.3 per cent – much higher than standard bank rates of two per cent. But parents in London propose the highest rate at 4.78 per cent to those who want to get a foot on the ladder. Then again, it is young people in the capital who are most likely to need the money from their parents, given that the average property price in London now stands at £619,067. The research from UOWN comes as data from Legal & General found that more young people in London receive help from their parents than in any other region, and also have the highest parental contributions – almost £31,000 per transaction on average. On the other end of the affordability scale, the most competitive interest rates in England, (or the most open-handed parents), can be found in the north east, where the average interest rate stands at 3.66 per cent. Outside of London, UOWN’s survey found that that the Scottish Bank of Mum and Dad is the most expensive lender, charging 4.77 per cent. Parents in Northern Ireland come just behind, charging their children high interest rates of 4.69 per cent, while the Welsh Bank of Mum and Dad comes in third. 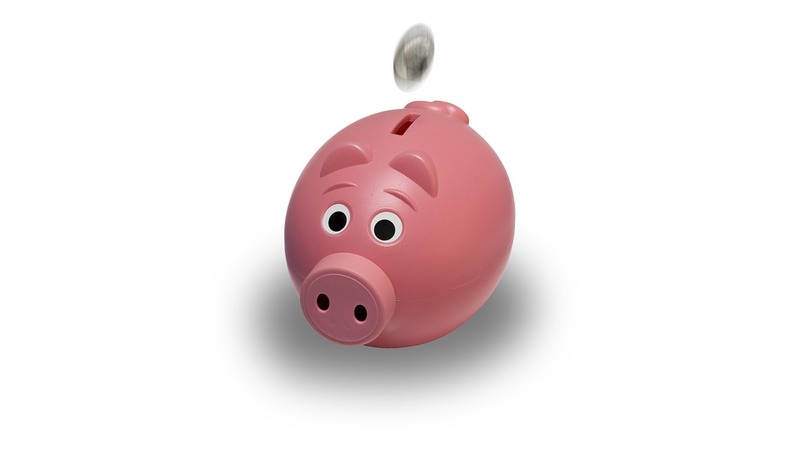 The English Bank of Mum and Dad offers the most competitive interest rates of 4.12 per cent. Interestingly, although over a quarter of parents would charge interest on a home loan to their children, only half of borrowers (50.4 per cent) said they would prefer to borrow money from their family than a bank. Still, dealing with the Bank of Mum and Dad can be tricky – according to the UOWN’s survey, 1 in 5 people who have loaned money to a family member said the relationship has soured as a result. Shaan Ahmed, founder at UOWN said: “Millennials today are facing pressures that haven’t been seen before, so it’s no surprise that parents want to help their children onto the property ladder.